For most of modern times, the beef we’ve eaten has reached our plates after passing through a streamlined assembly line production process. However, in the past decade, farmers have been reverting back to more traditional methods of raising their cattle. These days, it’s common to find farmers markets and specialty grocery stores stocked with food you probably couldn’t find in your local mega-mart. Perhaps it’s because of the prevalence of these stores, or maybe because consumers are becoming more educated and discerning, that a new trend has grown around beef: the grass-fed movement. The grass-fed advocates say that what we eat is important. But, they take it one step further and emphasize the importance of the foods the animals we eat, ate. They say they’re trying to offer meat eaters a better option. An option they claim is better for the animal, for us, and maybe even for the planet. And best of all, it’s natural. But, does that mean it’s better for us? When most people are confronted with the idea that the burger they’re about to eat was once a cow, they might grimace a little before they dig in and forget about it. If you ask them what they thought that cow’s life might have been like before it was taken to the slaughterhouse, most would probably paint a pretty picture of a green field full of cattle, grazing comfortably while they live long, fulfilling lives full of chowing down on that delicious grass. But for most beef cows, this is not the case. The majority of today’s cows live short lives, and see very little grass in that life. They also mostly eat grains. This diet speeds up their growth, causing them to quickly gain loads of excess weight at a pace that could never be achieved in their natural environment. They are given a whole host of drugs and hormone treatments to help their bodies process this new diet and build muscle mass, along with antibiotics to keep their immune systems strong enough to survive their living conditions. At around 14 months, the cows are ready to be slaughtered. There are many terms to refer to the various types of alternative farming techniques, which can get a little confusing. Aside from grass-fed, you’ll also hear ‘pasture-raised’, ‘free-range’, and ‘organic’. Free-range and pasture-raised are terms that do not necessarily relate to the diet of the animals, but the areas in which they live. These animals are typically not restricted to the claustrophobic feedlot conditions of the most common livestock raising practices. 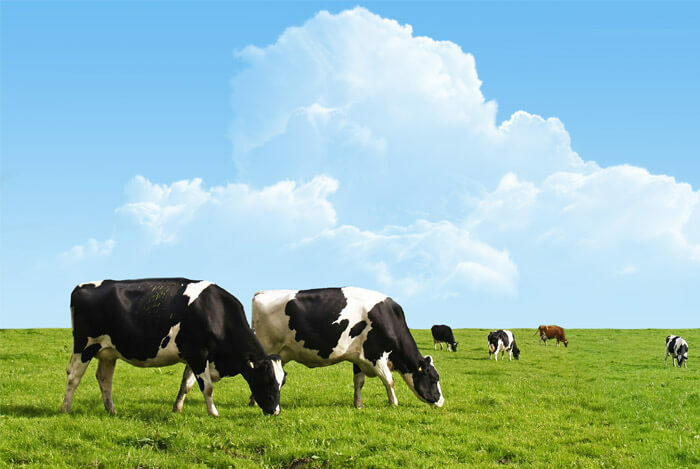 Organic and grass-fed refer more specifically to the animals’ diet. Farmers who have decided to opt only for these cattle often give their cows radically different lives from those placed in feedlots. Their existence is similar to experiences these animals have had for millions of years, before the dawn of agriculture, before we had billions of humans on the planet who want to eat more meat than ever before. They are allowed to wander around in large enclosures, eating grass and exercising their muscles. These cows live to be five or six years old, far longer than the 14 months of life the more unfortunate feedlot cattle live. 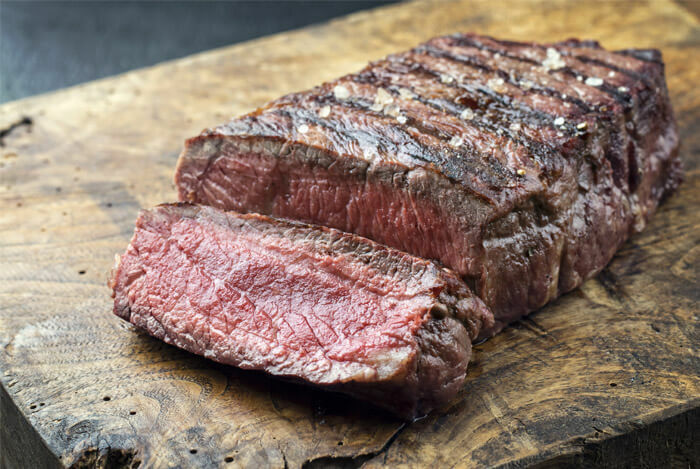 Lean red meat is incredibly high in protein, vitamin B12, iron, and lots of other important nutrients. Including it in your diet can help promote brain and muscle health. But grass-fed beef goes a little bit further. 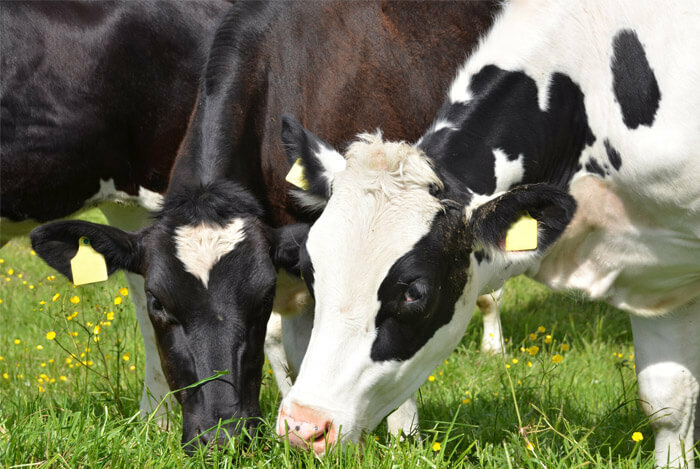 A study on the different feeding systems for cattle, found a significantly higher level of omega-3 fatty acids in grass-fed beef. Omega-3 fatty acids are considered to be the best kind of fats. Your body needs them to function and most of us don’t get enough of them. Cultures with higher levels of omega-3 fatty acids in their diets have lower rates of depression, asthma, ADHD, and dementia. 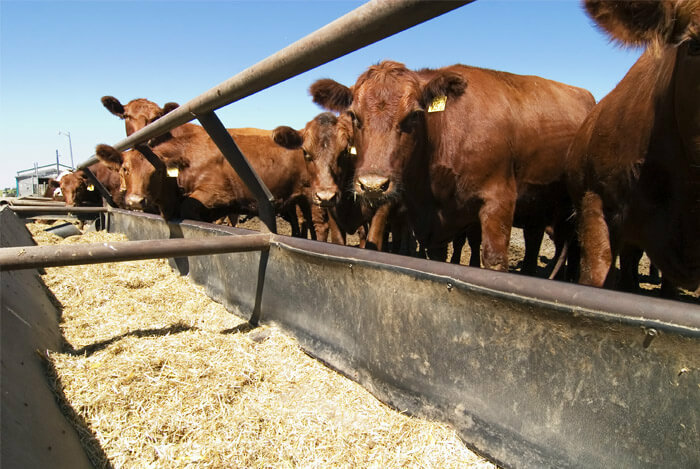 Grass-fed beef is lower in overall fats and saturated fat, but once cows are moved to feedlots and put on grain, they begin to lose the stored omega-3 fatty acids in their bodies. Despite all of this, grass-fed beef may not really be that much better for you. Yes, omega-3 levels are higher, but because the levels were already so low in beef to begin with, the advantage might be negligible compared to foods like fish. The other differences in nutrient density also tend to be small. Grass-fed beef is going to cost you more, there’s no use in denying it. Searching for price comparisons online, I found a pound of grass-fed sirloin beef selling for $9.99, while a pound of grain-fed beef sold for $7.99. You might find higher or lower prices depending on what store, what part of the country, and what time of year. But on average, grass-fed will be higher. There may be some small benefits to grass-fed meat, but the main one is personal preference. You won’t get much of a nutrient boost, but if you prefer the taste, go for it. 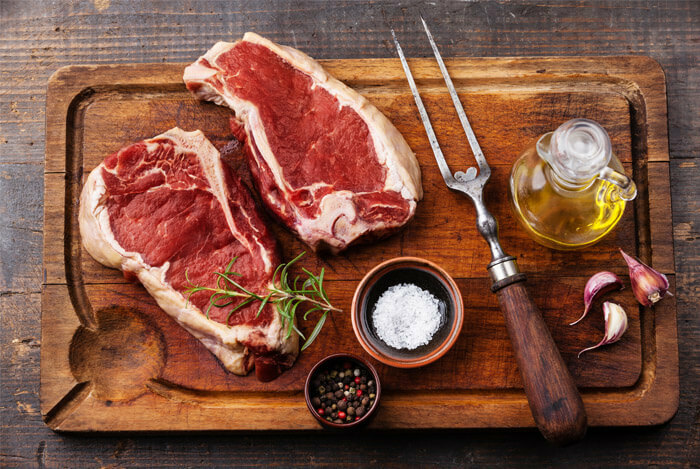 What’s your take on grass-fed versus grain-fed beef? Have anything else you’d like to share? Let me know in the comments below!